Three Bermuda Athletes represented St Johnsbury Academy during the Lyndon Institute Track Meet. Malik Joell won the Men’s Varsity 200m Final stopping the clock in a time of 23.87, Joell would also win the Men’s Varsity 400m Final clocking a time of 52.46. Sajan Harvey finished second during the Men’s Varsity 800m run with a time of 2:02.75. 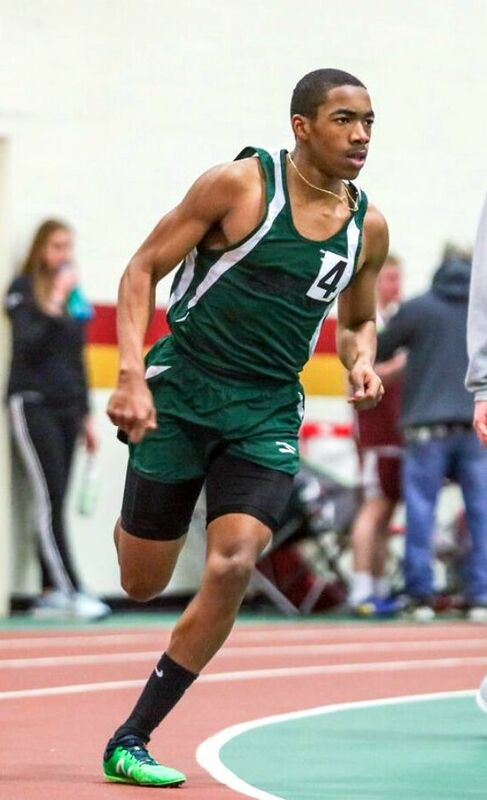 Joell ran the opening leg for the St Johnsbury Men’s Varsity 4x400 Relay team that clocked a winning time of 3:50.47. Joell led off and Harvey ran the second leg for the St Johnsbury Men’s Varsity 4x800 Relay team which clocked a winning time of 8:35.40. During the Women’s Varsity 100 Meters Zekiah Lewis stopped the clock in a winning time of 12.81. Lewis would finish second clocking 26.83 during the Women’s Varsity 200 Meters, she would then run the first leg for the winning St Johnsbury Women’s Varsity 4x100 Relay team that clocked 52.68.